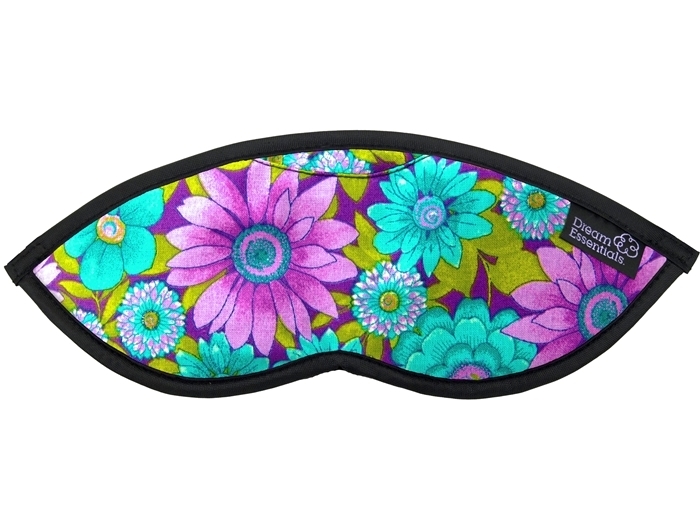 Our aromatherapy lavender filled Sleep Mask is the perfect sleep solution to blocking light and filling your senses with the sweet natural aroma of lavender to help you drift of in a peaceful slumber. 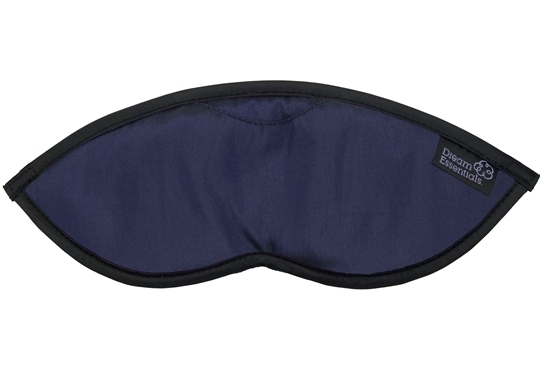 This lightly cushioned Sleep Mask is subtly scented with natural lavender to surround you with a sense of calm and tranquillity. Is your head turning over a thousand thoughts from the days events keeping you wide awake? 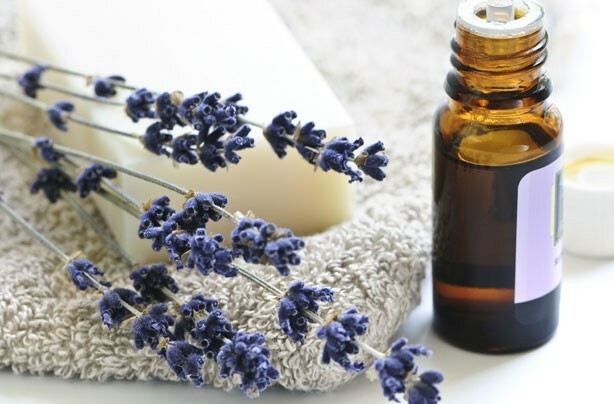 Lavender has been shown for many years to help achieve a deep, natural sleep. 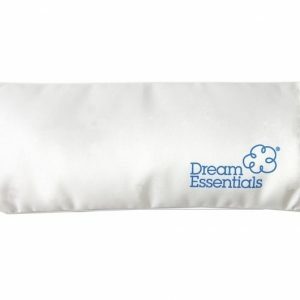 The Dream Essence Aromatherapy Lavender Eye Mask could be the answer to your dreams. This lovely aromatic fragrance helps to relax your mind and muscles and lowers your heart rate, which are key ingredients to help you slip into a relaxing calming sleep. A good nights rest means that you can wake up feeling revitalised and refreshed, ready to take on whatever the new day has to offer. Lavender encourages a calm mind and is well known to help you fall asleep faster and allows you to drift off to sleep naturally. 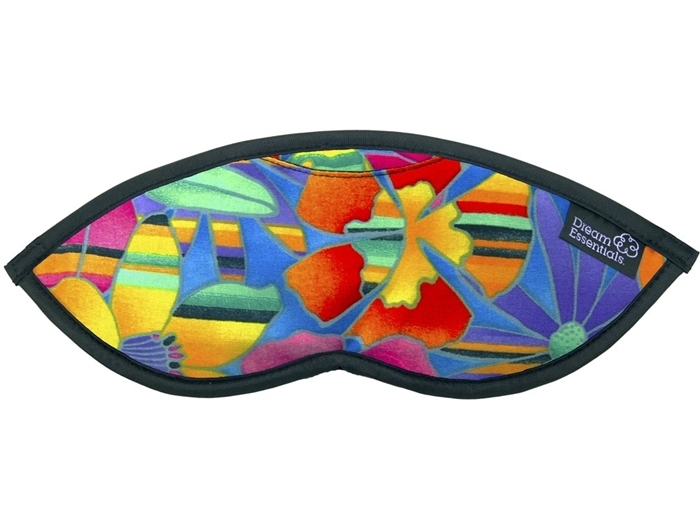 Specially designed with a small velcro pocket on the front of the mask for placing our lavender sleep booster sachet. 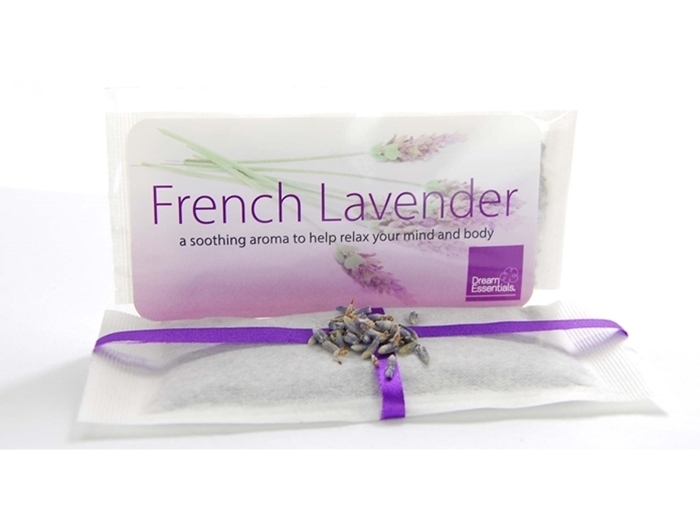 Each mask comes with a FREE Lavender herb sachet, which emits a gorgeous aroma. 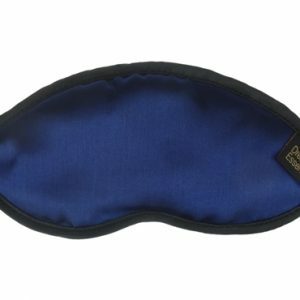 When you wear the aromatherapy sleep mask, a beautiful scent of fresh, calming lavender wafts over you helping you drift off into a deep sleep. With every breath, in and out, you can feel the worries of the day start to drift away. The soothing lavender fragrance combined with relaxing darkness helps you fall into a deep wonderful sleep. The mask has been designed from open-cell, fully breathable, foam padding with cutouts for the eyes and plush satin Comfort Bridge™ rests gently across the top of the nose to block out light. The fabric that rests over the eye area and on the face is fully breathable, 100% cotton. 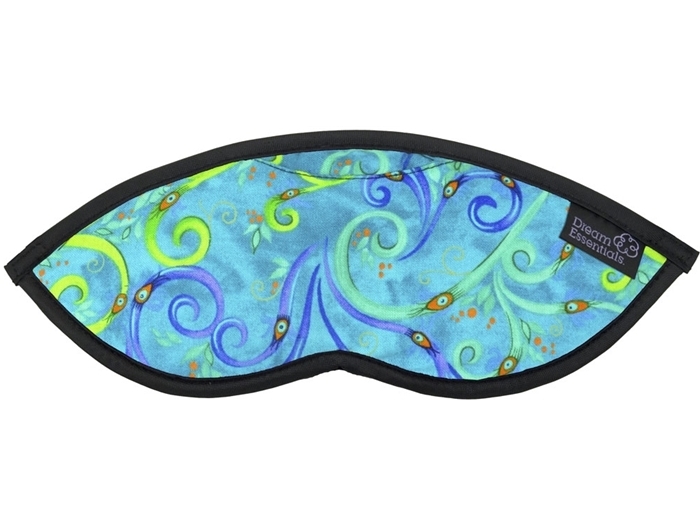 What a beautiful way to say “I’m thinking of you” or “I love you” than surprising your loved one or cherished friend with this hand made beautiful sleep mask. Adjustable soft velcro elastic strap for a secure and comfortable fit. FREE Silky taffeta pouch with closable drawstring. I suffer from insomnia and have spent years finding solutions to aid in sleeping. 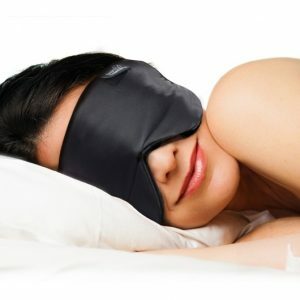 I came across the Sleep Buddy website after reading yet another blog on sleeping and was pleasantly surprised at the variety of masks on offer. I chose this one for the aromatic essential lavender oil pocket and must say that I am glad that I did. I have been drifting off to sleep much easier than usual and am extremely happy with my new purchase. I find it comfortable to wear and am pleasantly surprised at how much light it blocks out. I have also worn it through the daytime and find it totally blocks all light from my bedroom. I top up the lavender sachet with my own essential oils. 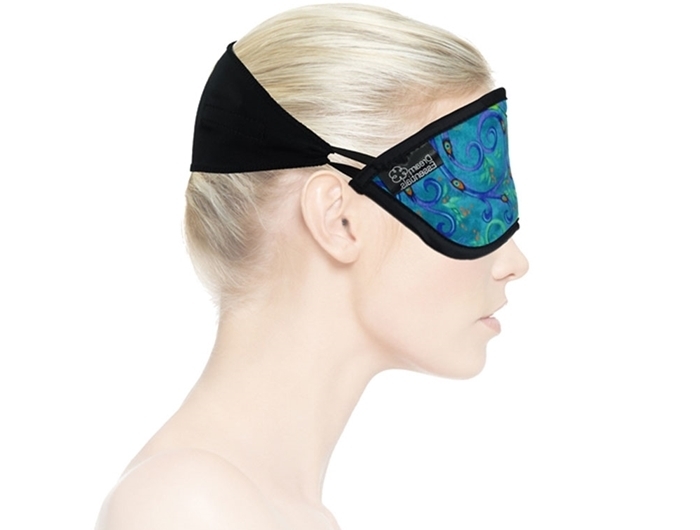 This is one of the nicest sleep masks that I have tried. I love the fact that it has the lavender in the pouch. I top up the lavender with pure essential oils. It helps make for a peaceful sleep. Since wearing this mask my sleep is definitely a lot sounder. I can’t sleep without it! I am not waking early in the morning as I used to and am feeling a lot more refreshed not having a broken sleep. 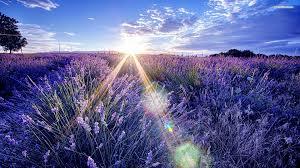 I love the smell of lavender and find it very calming. 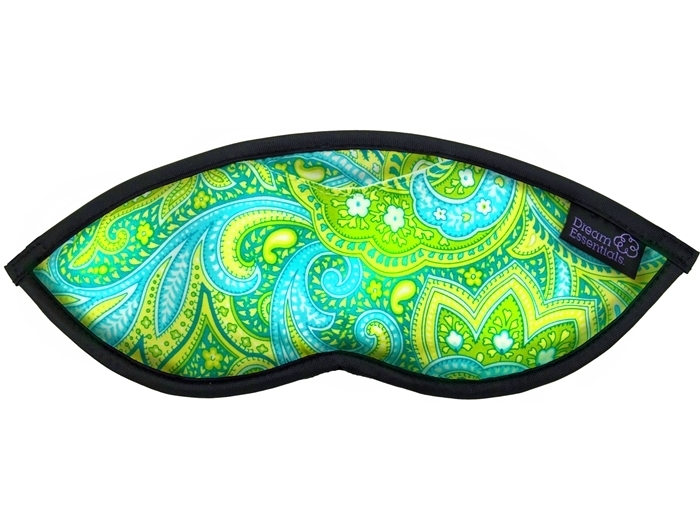 This sleep mask is perfect for me. This mask is very good at blocking out the light also! Thank you so much for the promptness in sending my order. 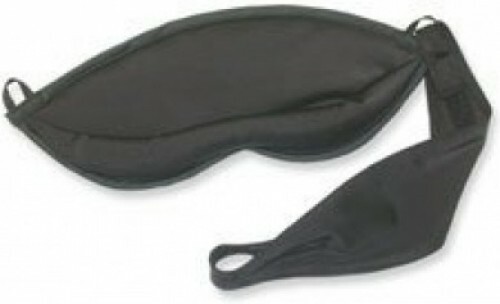 The sleep eye mask arrived this morning & it was just what I wanted. My daughter-in-law loved it. It was for her for her 40th birthday today. Very happy with product. Just what I wanted for a gift. Very speedy delivery. Most impressed with assistance given when I needed package quickly. Thanks. I was so wrapped to find this for my mother in law who is so hard to buy for, and even happier to discover that she loves it! 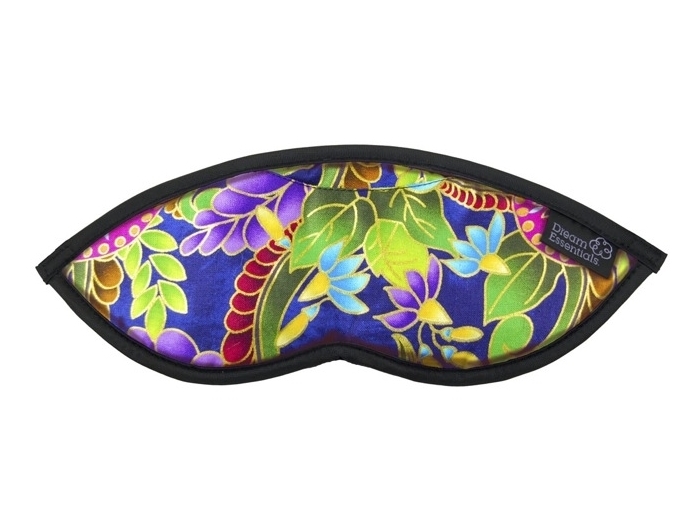 She has trouble with insomnia and says that her sleeping is so much better with this aromatherapy lavender sleep mask. I will be back for more gifts again soon. Soft, smells nice and keeps the dark out.